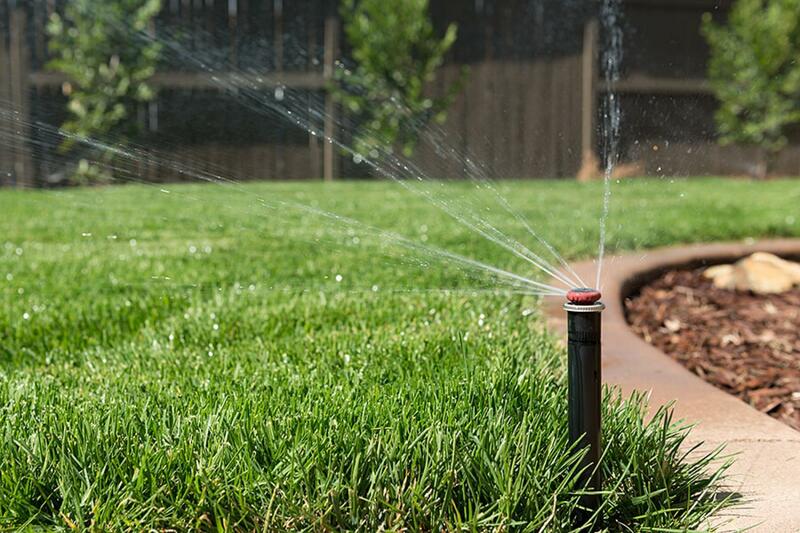 Minimize water use while saving time and money. 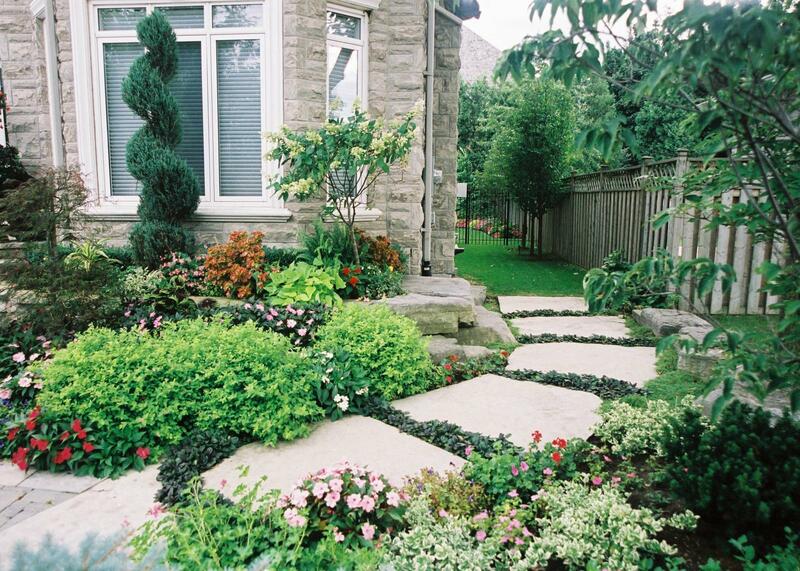 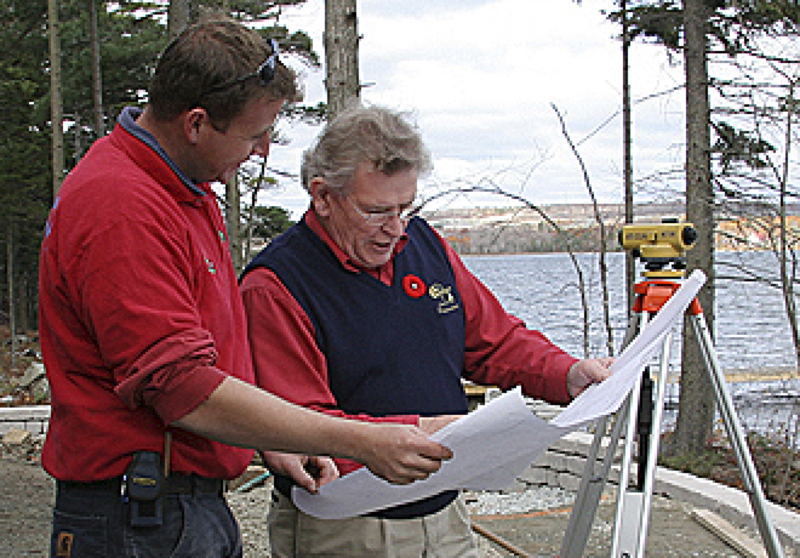 Strengthen the landscape contractor bidding process. 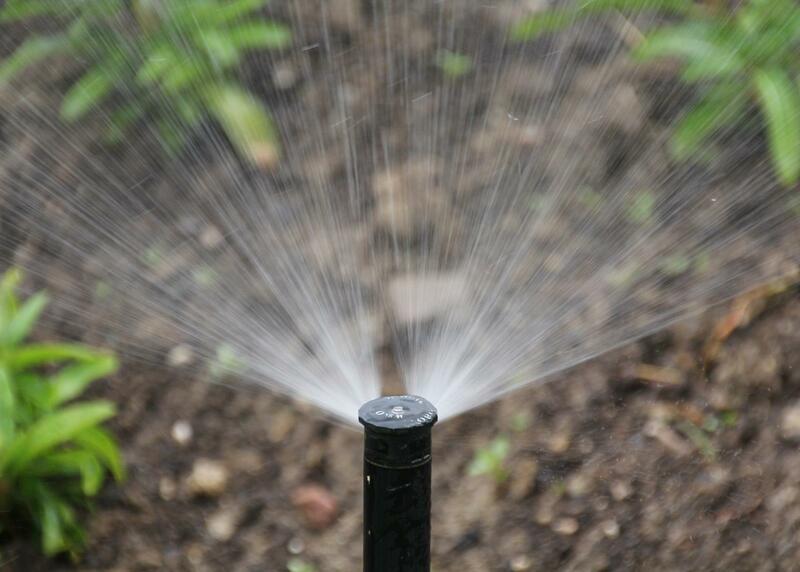 Look for this industry certification. 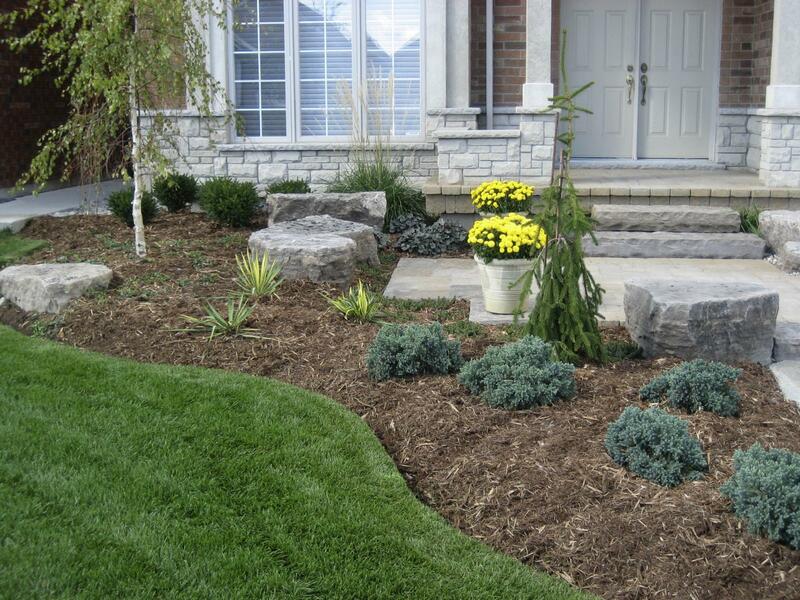 Why choose a member of Landscape Ontario?